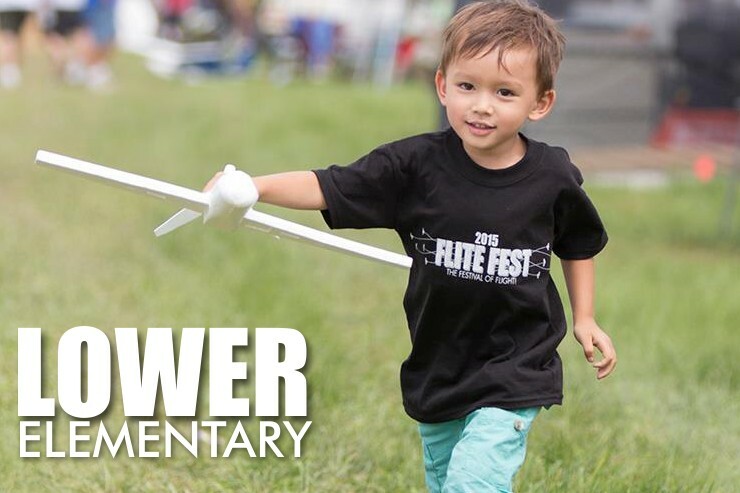 Our K-12 curriculum teaches science, technology, engineering and math (STEM) principles through hands-on aircraft activities that address national standards for each grade level. 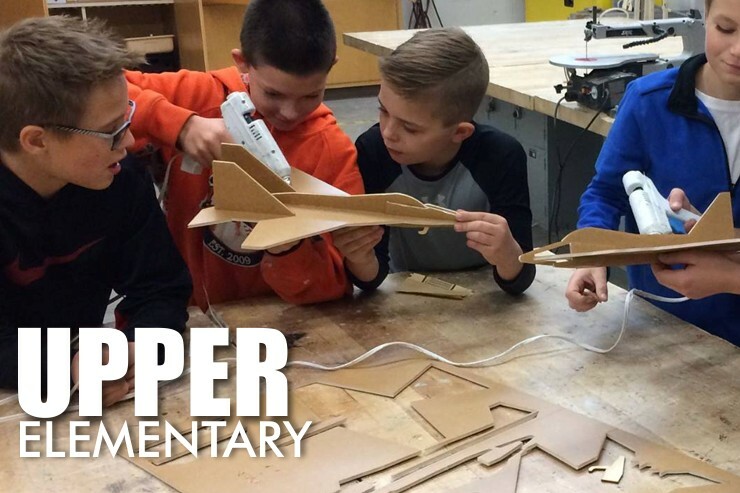 The Upper Level Curriculum is designed for grades 4-6 and reinforces the STEM topics and fundamentals while students build new skills. 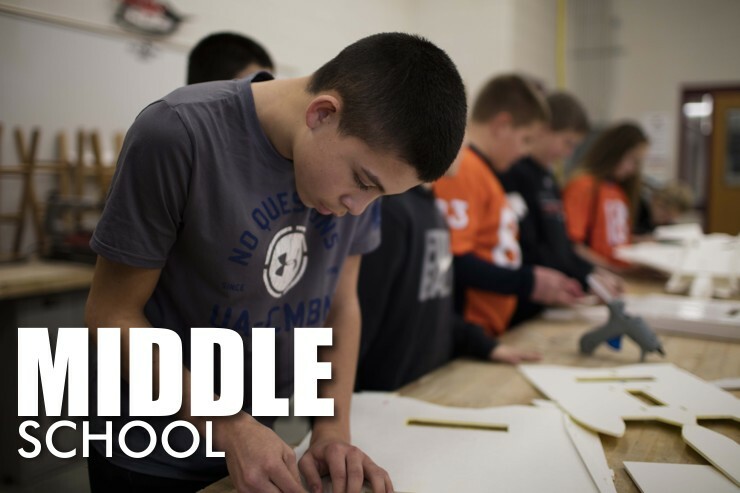 The Middle School Curriculum builds on STEM and Flite Test Engineering Design Model fundamentals, encouraging students to devise creative solutions to assigned or developed problems. 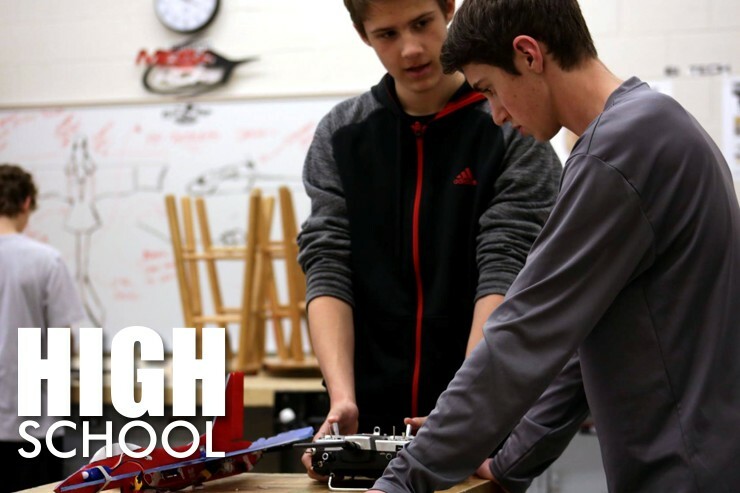 The High School Curriculum focuses on advanced applications of STEM and the Flite Test Engineering Design Model encouraging students to devise creative solutions to problems.